Banding Wheels / Sculpting Wheels are great for banding, decorating, sculpting and more. 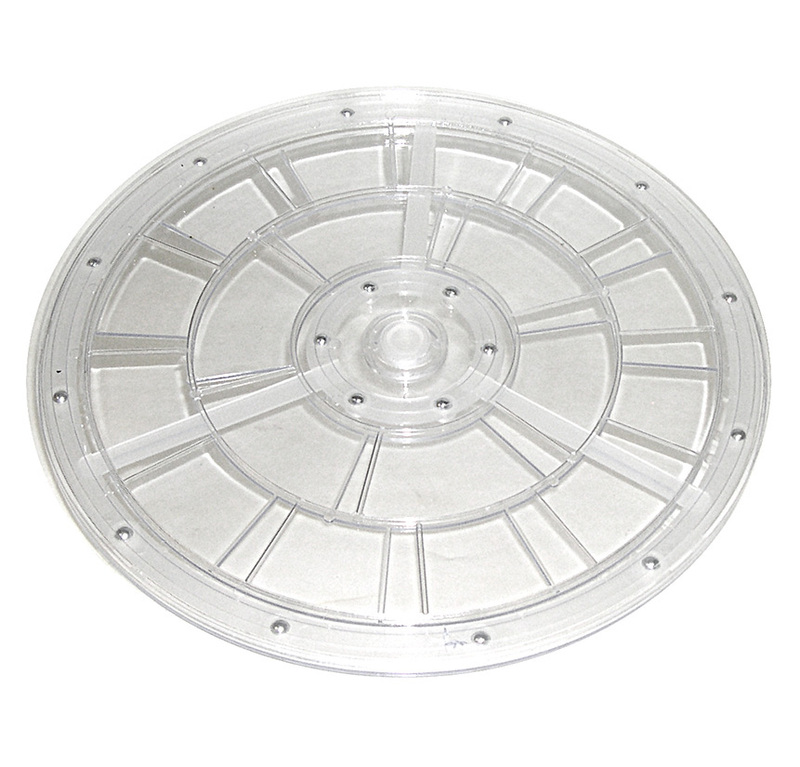 ALSO AVAILABLE: Clear Plastic Display Base manually rotates on 18 steel ball bearings. Can hold over 100 pounds centered. 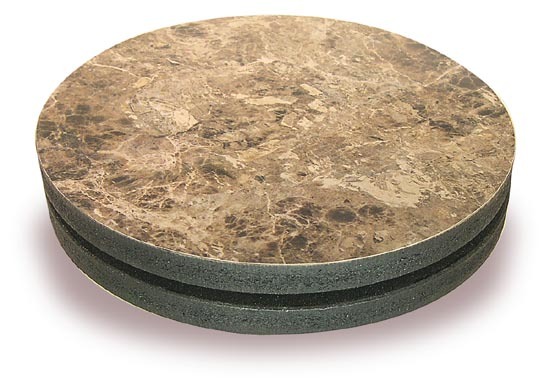 12" round x 1/2"H. Click link at bottom of page for full information. in the 48 contiguous states. Please allow at least 2-3 weeks delivery. Please Note: EXPEDITED SHIPPING is NOT AVAILABLE for 700-245-04 & 700-246-03.